[UPDATE] It's a pity not enough interests for SP31 V2.0 Group Buy. It ends now. Thank you for your time! Leave comment if you are interested, for example: interested, kit. Then we will PM you the code to purchase when interests reach the level. Hi Tracy, I think that you may have got the pricing wrong. I don’t know anything about this torch, perhaps it is very good, but maybe you should think about reducing the price by 25%. Delivered. If you can do that. It seems expensive. That seems to be what entitled Westerners expect to pay, then complain that it took a couple of weeks to deliver. Then moan about the process. And also moan that their government has somehow been ripped-off (they know exactly what they are doing). So you will be spending $30 for one of these, and loving it ? If so, put you’re money where your mouth is. Tracy asked for advice, I gave my own spin on it. That’s all. It is a complicated situation at the moment. She doesn’t have to listen to a word that I say, neither do you. I can be very positive, but it’s difficult in the current climate. I hope something changes. Soon. And I do want to see affordable, high quality, reasonably well developed, up-to-date, torches, continue to be available. Edit: but it’s just that we have seen an almighty amount of crud offered in past months (no, not from Sofirn necessarily) but really, surely you have noticed ? The first two paragraphs that I quoted would have been sufficient, but then you continued on to the subsequent two. I had a SP31, got 3 (or is it 4?) SP32v2s, am probably gonna grab the new C8F (or 2), so my “need” for another ’31 might not be there. But a simple “Nice, but it may still be a bit too pricey… can you drop it by even 25% to make it really enticing?” would’ve been perfect. BTW, guys, the driver and LED of the Sofirn SP33 has been changed to a boost driver and a 6V XHP50.2. Looks like Sofirn is trying to use buck or boost converters in all of their lights, which I prefer over linear drivers. 4: 1 blk, 2 gld, 1 slv. Even though I concur with Tom Tom’s opinion about the slightly high price (and just the price!) I prefer some kind of “positive attitude” towards sellers and manufactures that offer something for us here. 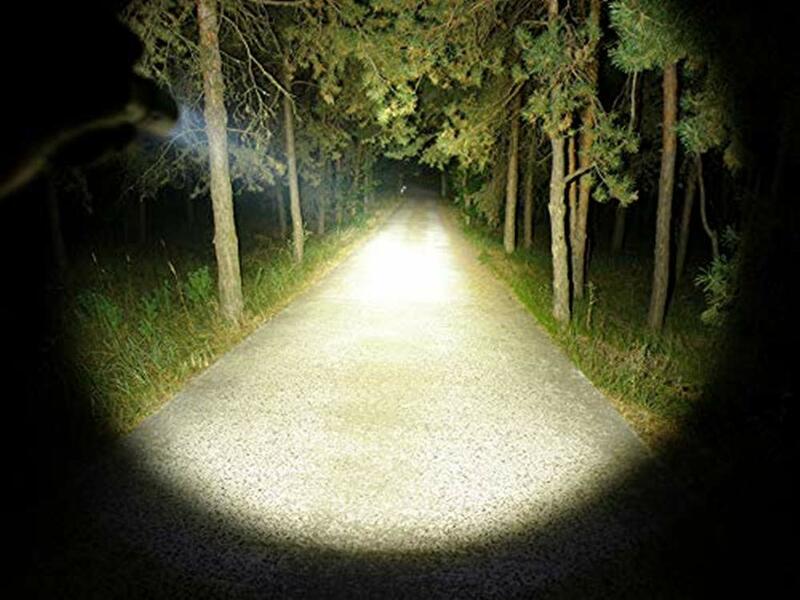 Even I often have to moan a lot about flashlights, their weak drivers or horrible tint shifts. However, at least I try to wrap my criticism into some benevolent words, always with the ambition for improvement suggestions towards the manufacturer. 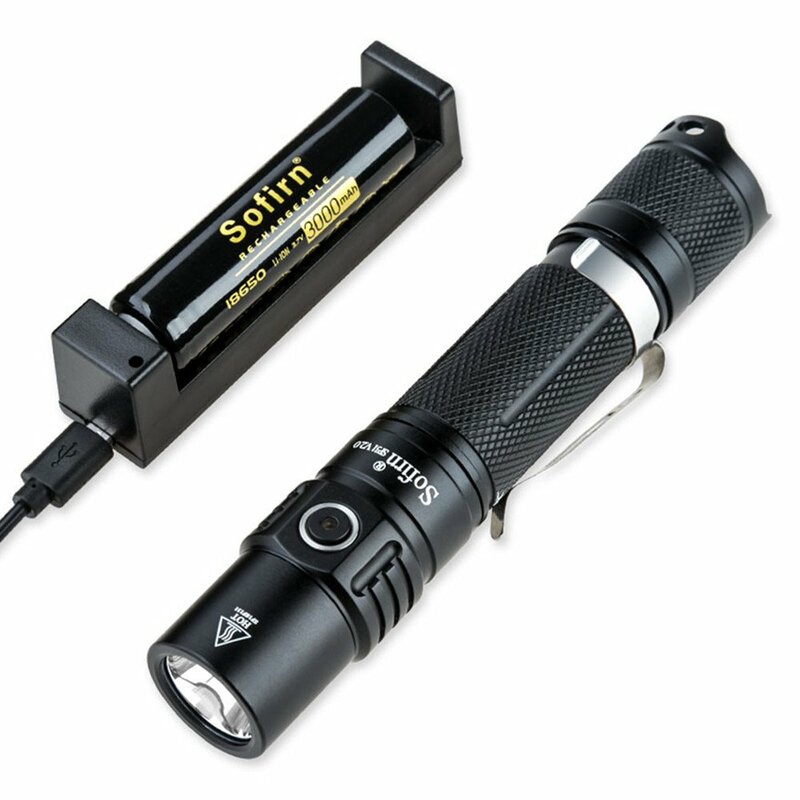 I personally think that Sofirn is one of the rare flashlight manufacturers here who really care about the “voice of BLF”, i.e. they are interested into collaborations like the SP70 or the little AAA twisty light they took care of. They recently pleased (and still do) a lot of us with a great bargain about their Q8. So far, I never saw some retailer/manufacturer ask “What price do you think is good as group buy price?”. To my mind, this deserves some kind of respect instead of blaming the whole world for what is today as well as filling answers with prejudice, especially when someone says he does not know anything about this flashlight. 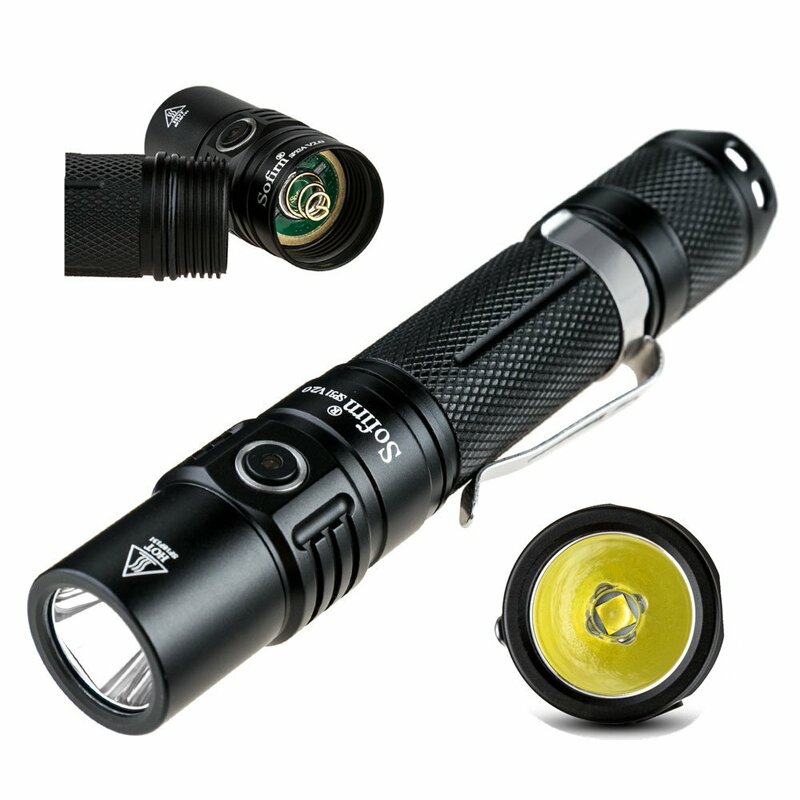 I would be in for another SP31 V2, i would like to see a GB price of $22.99 for the Kit, and 15.99 for just the Light itself. These are review links in case you need. Vaguely insulting and asking for free stuff at the same time. …….. does that really work? Wow. The SP33 upgrade sounds good, expecially for $24. Very tempting. We’ll see how long I can resist. If I’m understanding the new UI, it sounds good. Probably more often than we’d like to believe. That’s a shame. A fan of your products. I’ve purchased SF10, SP10A, SF12, SF14 and 2x Q8. The SP33 is in transit and SF11 on back order. What and when will there be a special for down under? It’s a multi faceted issue. Particularly the question of manufacturers offering their own “group buys” as, basically, a marketing ploy. Quite different from the days when BLF expert teams designed and commissioned these things. The Q8 was I think the last great example. Perhaps the FW3A might be another. Meanwhile there has been a dilution where electronic hardware and firmware designs are commissioned from a few experts on a commercial basis, to good effect, but at least there is usually no hypocrisy about calling them self-declared “BLF Special Editions”. They stand on their own merits. There is also the concept of speaking plainly, which I have found very rare in the US, and completely absent in Japan. Being mealy-mouthed for fear of causing any offence gets no-one anywhere. I have found that Chinese do respect frank discussion, and listen. Interested in the kit. Thanks. Love the “Oddball” quote – it’s perfect – still smiling about it a day later – really enjoy the wit and humor you bring to this forum even though it’s lost on some here. Thanks! Couldn’t find it in Amazon. How is this different than the SP32A V2.0? Thanks. So SP31 will have better throw and a tail switch. I’m interested in one light and 1 kit. I love the SP31 original. I put a 219B 4000k 9080 in there and it is an amazing EDC. Glad the SP31 v2 improved the UI by making go from L>M>H>L instead of >M>H>M>L. Is the tail standing ability fixed in this current SP31 v2? If so, I will buy another one too. I’m more interested in the SP30A though, which has the same UI but with USB charging. One thing I don’t really like is the automatic step down from Turbo to High in 3 minutes and from High to Medium in 30 minutes. As long as we have Active Temperature Regulation, I don’t feel the timed stepdown is necessary and it ruins the ability to use the light for room lighting or as a work light. SP30A need to be redesigned. SP31 V2.0 can stand by tail ( but not steady ) with light on. New batch will mix it.